Meet our participants and our team to see our impact in action. 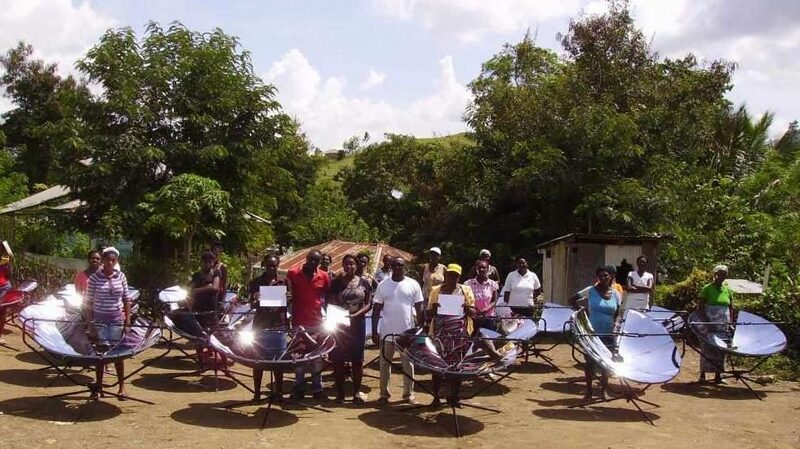 Read dispatches from around the globe and related articles of interest to the solar cooking community. 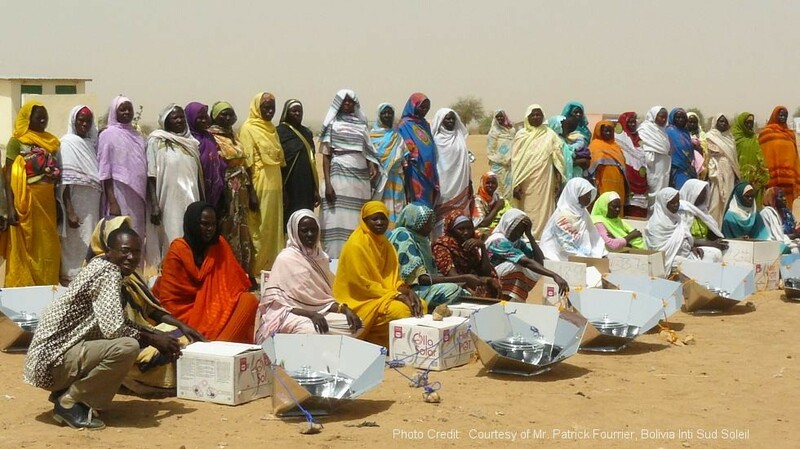 Solar Cooking Collaborations: useful links on solar cooking and other related organizations. 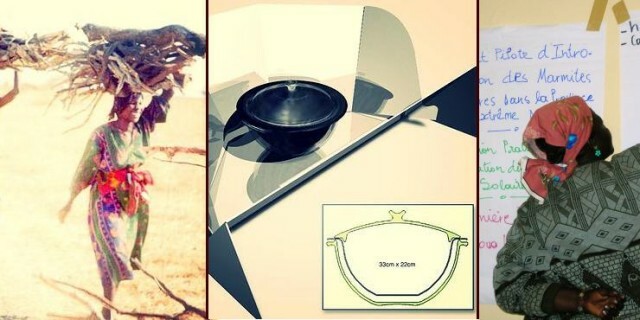 Product Designs: learn more about solar oven manufacturers and product designs. 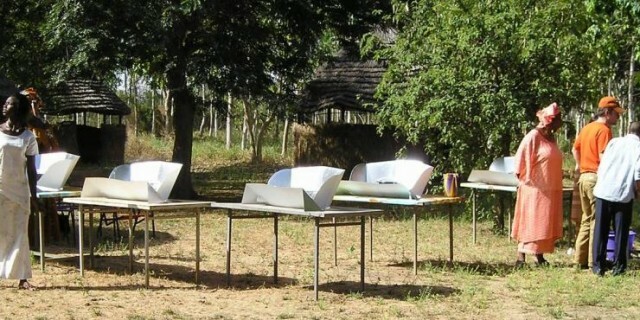 Education Tools: links for solar oven research and educational tools. Donate. 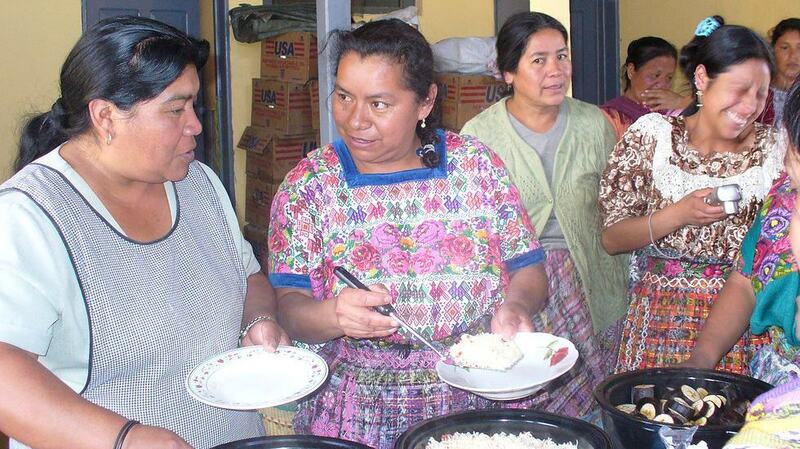 Every dollar donated will help us expand our footprint and impact on communities worldwide. Volunteer. Discover opportunities to volunteer suited for any skill set or interest. 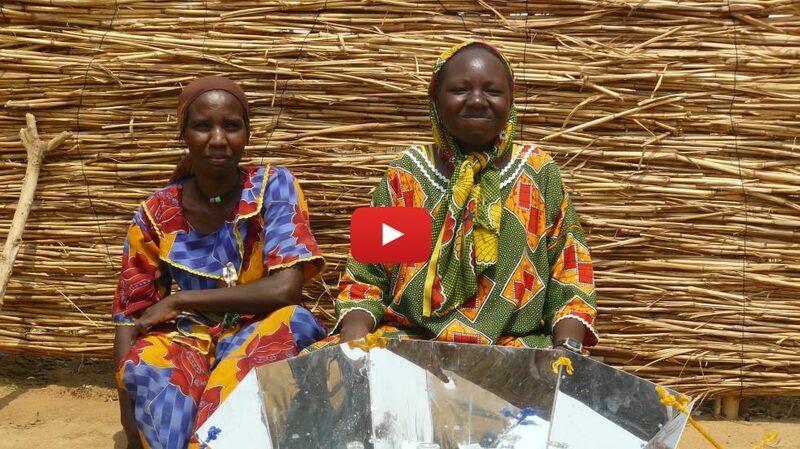 Solar Household Energy (SHE) leverages the power of solar cooking to improve social, economic and environmental conditions in sun-rich areas around the world. 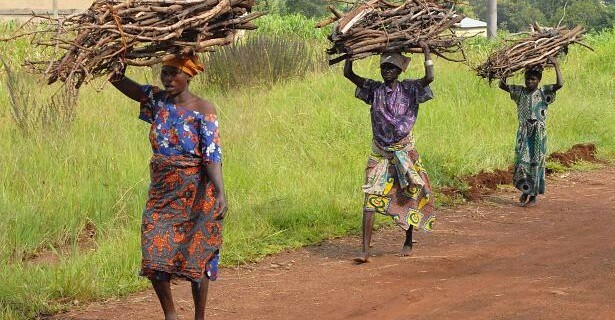 Over half the world’s population relies on wood, charcoal or other biomass for daily cooking, leading to respiratory diseases, economic hardship, environmental degradation, and carbon emissions. 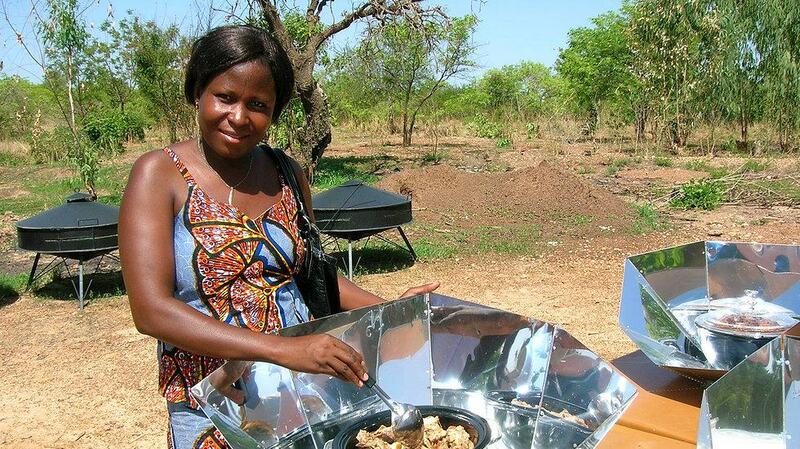 Solar cooking offers a practical, affordable, and sustainable alternative. 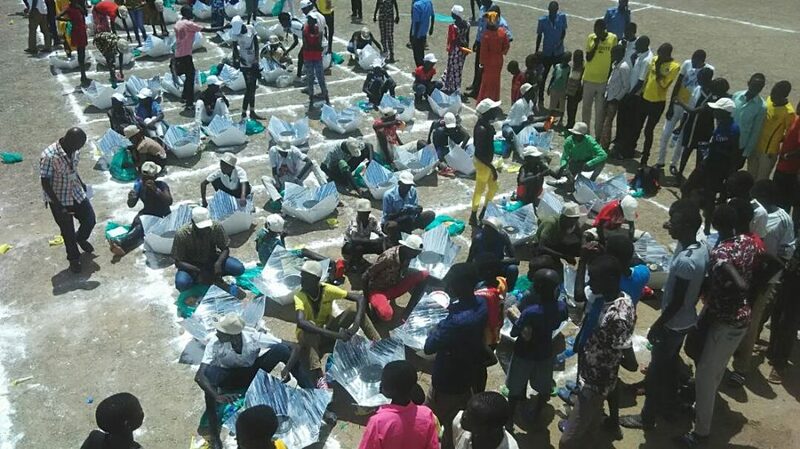 Since 1998, Solar Household Energy has worked with non-governmental organizations, entrepreneurs and public sector entities to promote solar cooking with modern solar ovens, including the “HotPot” developed by SHE. 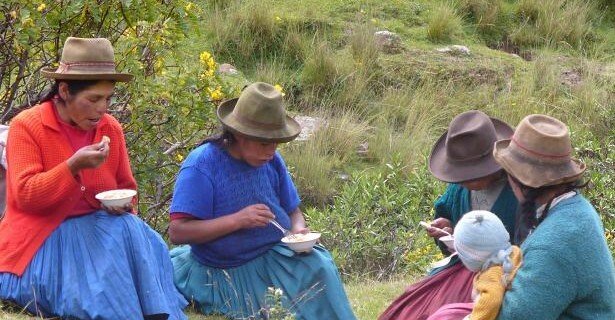 We help to introduce the technology in developing countries through making suitable devices available within the context of comprehensive training initiatives, including progress monitoring and project evaluation. 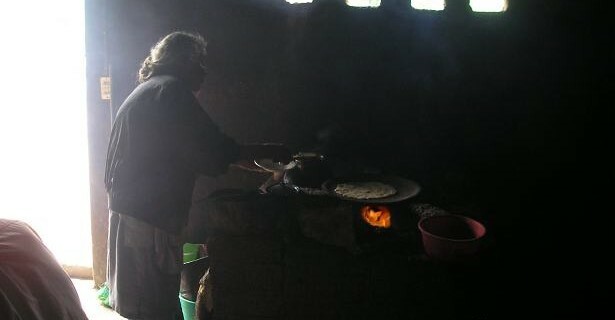 For families reliant on wood or biomass fuels for cooking there are a host of health problems tied to their use of cooking fires, from Smoke Inhalation to Fire Maintenance and Upkeep.